Another year has passed- a time of new beginnings and reflections on the past. Before I delve into the plans for our new year, I thought we could take a quick trip down memory lane and look at the top 13 Blog posts curated her on Child Central Station in 2013- based upon you! After all, I don't think I'd still be here blogging if it weren't for all of you loyal readers and followers! You'll have to stop back tomorrow and find out! 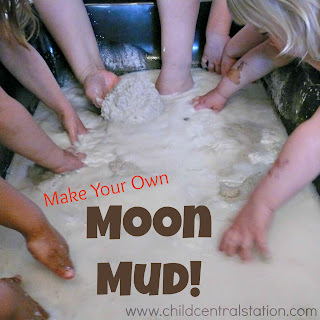 to bring you the BEST KIDS ACTIVITIES OF 2013! Hope you'll check back to see if your prediction is right!